Geri Hall, PhD, ARNP, FAAN, Banner Alzheimer's Institute, will join Sharon Hall to discuss how to how to break things down into smaller tasks to get FTDers motivated and less apathetic. Sharon cares for her husband, diagnosed with FTD in the fall of 2015, and moderates our weekly FTD chat on CareGiving.com. You can call into the live 30-minute show with your questions or email them to ftdpodcastquestions@yahoo.com prior to the show. 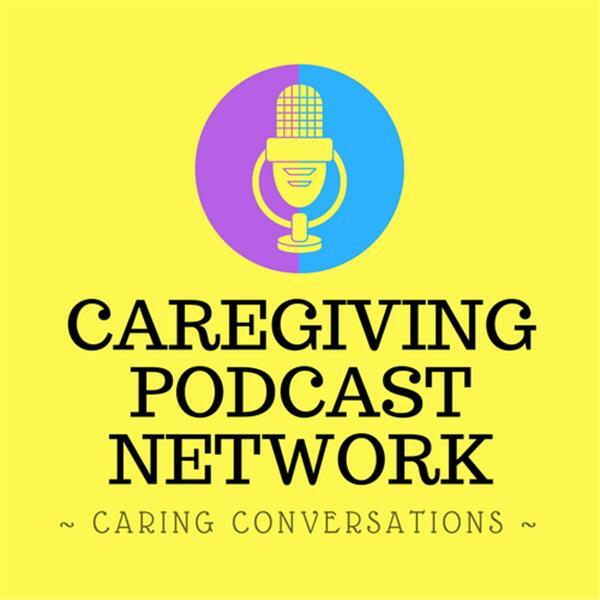 This podcast recording also will be available on CareGiving.com's website after the show. CareGiving.com hosts a chat for those who care for a family member with FTD every Monday at 7 p.m. ET (6 p.m. CT, 5 p.m. MT, 4 p.m. PT). Geri Hall, an internationally-recognized advanced practice nurse who holds a nursing doctorate, is widely respected for her research in Alzheimer's disease and related dementias. She developed the Progressively Lowered Stress Threshold Model, a framework for planning care of dementia patients and measuring outcomes by studying the presence or absence of behavior symptoms such as agitation and depression. The model is widely by used by professionals in the United States, Australia and South Korea.